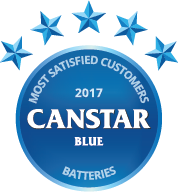 Canstar Blue reviews household batteries from Duracell, ALDI Activ Energy, Energizer, Eveready, Varta, Chevron, Coles & Panasonic on battery life, effectiveness, value for money, variety/range & overall customer satisfaction. In the second round of our battery ratings, Duracell has won our customer satisfaction ratings. Duracell received five-star reviews on battery life, effectiveness, variety/range and overall satisfaction. Deciding which brand of batteries to buy can be tricky. All batteries are designed to do essentially the same thing – the differences between them are usually battery life and effectiveness. 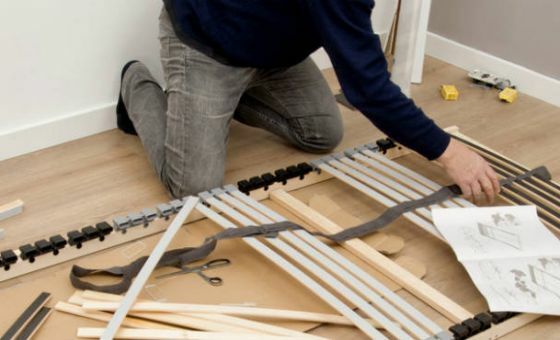 Things become even more complicated when you factor in different kinds of batteries for different kinds of uses. It’s tempting to go for a cheap option, but will it end up disappointing? It’s a trade-off between quality and price. Canstar Blue looks to offer a little guidance on the issue with our batteries review. This year’s winner, Duracell, has clearly won over customers with five stars in all categories except for value for money, in which it received just three stars. It’s hard to win on value for money with batteries – they’re just not cheap purchases. Duracell was the sole recipient of five stars for battery life, effectiveness, variety/range and overall satisfaction. Our research showed that brand reputation is important to many consumers. Almost a third of survey respondents (32%) always buy the same brand of batteries. However, 34% believe that supermarket private label batteries are just as effective as brand name batteries. Price is a big factor, with nearly half of respondents (45%) saying that they tend to buy whichever batteries are cheapest. To help you decide which batteries are best for you, here is an overview of each brand in our review, including a couple of memorable TV ads. Famous in Australia for its advertisements featuring racing pink rabbits, Duracell covers the full spectrum of household battery types, including alkaline, rechargeable, coin, specialty and even hearing aid batteries. Duracell topped our ratings this year with five stars all-round except for value for money, in which the brand received three stars. The previous winner of our battery ratings, ALDI Activ Energy covers the most common types of household batteries – AA, AAA, C, D and 9V. 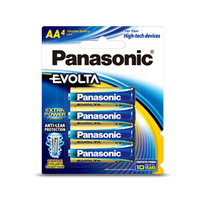 AA batteries can be purchased in massive 50pks so you can keep a long-lasting supply on hand. 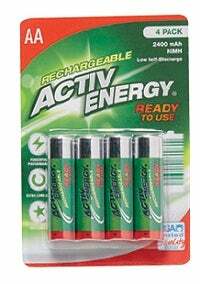 ALDI Activ Energy also offers rechargeable AA and AAA batteries along with chargers. This year ALDI achieved a solid four stars in every category, but overpowered all other competitors when it comes to value for money, receiving a top five star rating. The other big brand with a high-energy mascot is Energizer, with an anthropomorphic battery creatively named Mr Energizer. The Energizer product range covers all household battery types; alkaline, rechargeable, coin, specialty, and hearing aid. 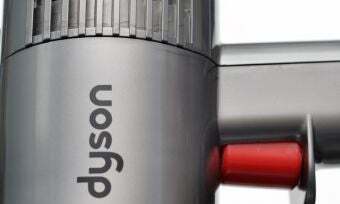 Uniquely, it also offers rechargeable and alkaline batteries made from 4% recycled batteries. This year Energizer achieved a solid four stars for overall satisfaction and every category except value for money, in which it joins the majority with three stars. The Eveready product range covers the most common household batteries, with two types of single-use batteries as well as rechargeable batteries. 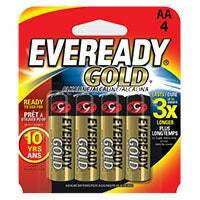 Eveready Gold alkaline batteries are for low to moderate energy drain devices, while Eveready Super Heavy Duty carbon zinc batteries are best for low energy drain devices. Eveready Rechargeable batteries come in a choice of AA and AAA, as well as a wall charger which fits two AA or AAA batteries at a time. In this year’s ratings, Eveready earned a solid four stars across all categories except for three stars on value for money. Offering four different types of regular household batteries, plus rechargeable, coin, camera and hearing aid batteries, German producer Varta isn’t as well known but has stood up well in this year’s ratings. 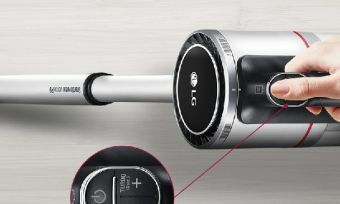 In the regular household battery range, the options include: ‘Long Life’ for long-lasting energy in devices such as clocks, remotes and radios; ‘High Energy’ for devices with greater power demands such as torches and computer mouses; ‘Max Tech’ to meet the precise energy demands of cameras and gaming electronics; and ‘Lithium’ for professional tier quality power such as for cameras and GPS devices. Varta has shown a consistent performance across all categories in this year’s battery ratings, with four stars across the board. Woolworths’ private label batteries come in a choice of standard alkaline, heavy duty, and super heavy duty types. 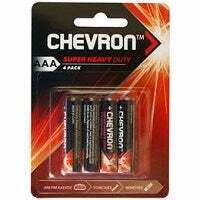 These cover the standard household range of AA, AAA, C, D, 9V, and 6V lantern batteries. They’re one of the cheapest batteries around, but in this year’s ratings those price tags haven’t translated into value for money. Chevron was consistently rated three stars for overall satisfaction and across all other categories. 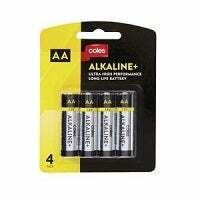 The supermarket brand covers the full range of standard household alkaline batteries, plus rechargeable AA and AAA batteries. Coles offers affordable options for keeping your devices switched on, but price isn’t the only factor to consider. In this year’s ratings Coles received a respectable three stars for overall satisfaction and most categories, but have ranked in the top three brands for value for money, receiving a four star rating. As a major electronics producer, it makes sense that Panasonic would also produce batteries to go along with its devices. Panasonic produces a number of different battery lines, across the full spectrum of household battery types, including coin, camera, and hearing aid batteries. These include everyday alkaline, EVOLTA long-lasting and energy efficient alkaline, plus Eneloop and Eneloop Pro rechargeable and extra heavy duty everyday batteries. Panasonic achieved three stars for overall satisfaction, with consistent results across the board but for a solid four stars for battery life. 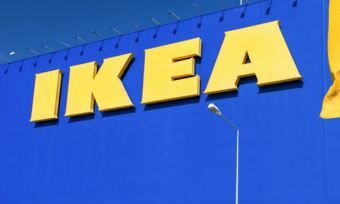 Canstar Blue commissioned Colmar Brunton to survey 3,000 Australian adults across a range of categories to measure and track customer satisfaction. The outcomes reported are the results from customers within the survey group who have purchased and used household batteries in the last 6 months – in this case, 2,378 people.